Did you see my comment on the Sabian AXX X-plosion fast crashes up above? Yes, tried them, but too bright and cutting for me. But thanks anyway for the pointer. I guess I am guilty of liking bright clean sounding cymbals. Paragons are so darn loud. The 20" I have will blow your head off. Good for heavily amplified music. 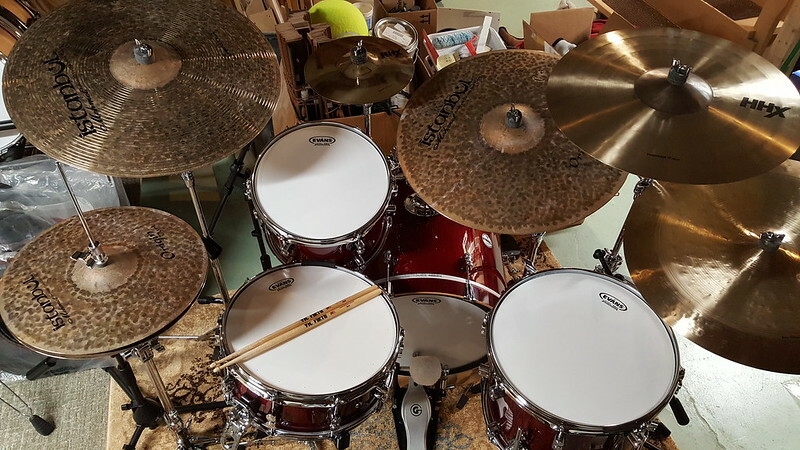 My current setup is 14" Z Custom Hihats, 21" A Custom Anniversary Ride (left crash), 21" Z Series Mega Bell Ride, 23" A Sweet Ride, 19" A Ultra Hammered China. 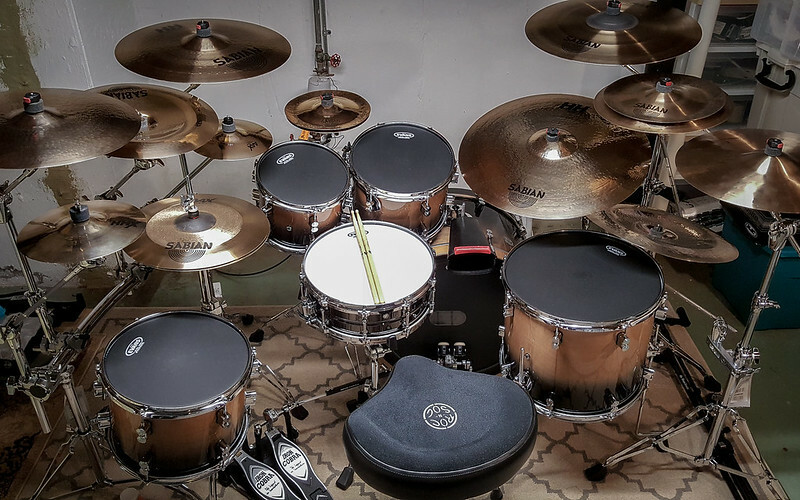 Lately, I have been thinking about adding an effect cymbal, and I might add in one of those K Special Dry bells that are modeled after the ones Matt Greiner uses. 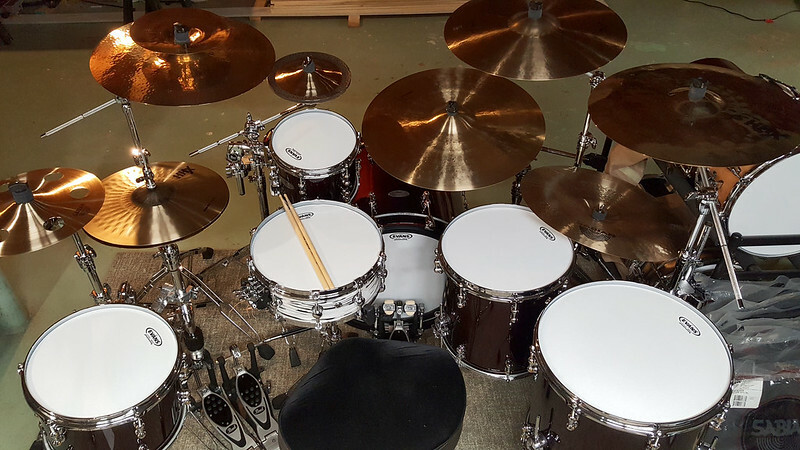 I think it would be so fun to pop the 12" one next to my rack tom and use some double bell fills. Man, it's been a minute since I've visited the PDF. I have an HHX 20" stage ride, 19" AAX XTreme China, B8 16/18" thin crashes, a B8 10 inch splash, B8 14" hats and a B8 20" ride that sits there. I'm slowly but surely trying to get rid of the B8s. I'd really like to find a pair of HHX Groove hats. Last edited by Tommy_D; 02-06-2019 at 09:19 PM.